Did you know that at least ninety percent of Canadians suffer from some form of gum disease? 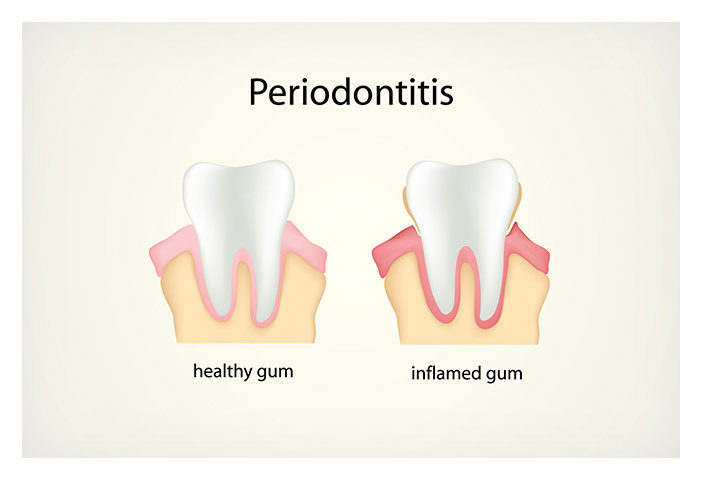 Gum disease (also known as periodontal disease) is responsible for more tooth loss than any other dental problem. Healthy teeth and gums are very important to your overall well-being. Gum disease is a serious infection that can affect your appearance, damage your jawbone, cause your teeth to fall out and increase your health risks. The good news is that gum disease can almost always be prevented with proper dental care and good dental habits at home. If you already have gum disease, it can be stopped, and possibly reversed, if it’s caught and treated in the early stages. We check for signs of gum disease at every appointment and always recommend regular dental checkups and cleanings for our patients! If you have any of these symptoms, see your dentist or dental hygienist right away. Gum disease can begin at any age. It develops slowly and may not cause any pain at first. By the time you realize that you have gum disease, you may already be in danger of losing your teeth. Gum disease attacks the tissues that support your teeth. 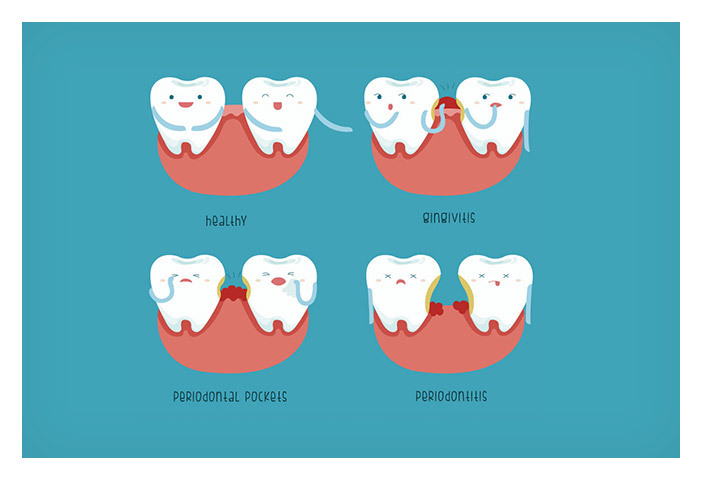 It often begins when plaque, a sticky substance filled with harmful bacteria, forms on your teeth and gums. If plaque isn’t removed by brushing and flossing, it can harden into tartar. Tartar cannot be removed by brushing and flossing and can cause pockets of infection to develop in your gums. 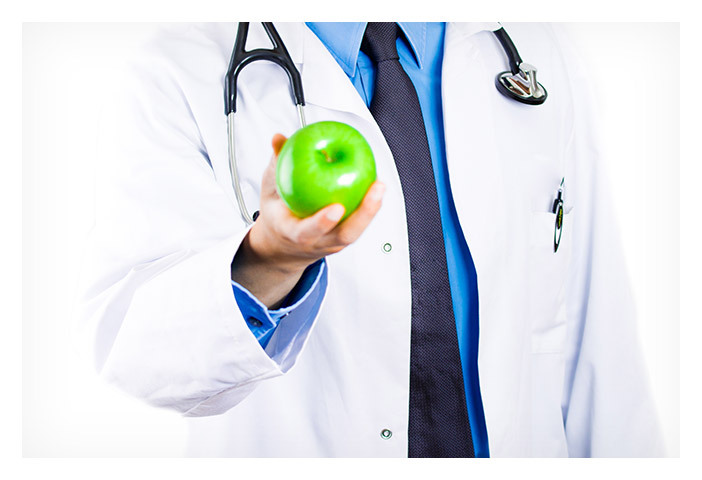 Smoking, poor nutrition and certain medications are other common causes of gum disease. Without treatment, gum disease will break down the tissues and bone that hold your teeth in place. Your gums will become puffy and sore and will slowly pull away from your teeth. Eventually, your teeth will become loose and may fall out. Gum disease can also lead to dramatic weakening of your jawbone. Through on-going research, gum disease has been linked to diabetes, heart disease and other inflammatory health conditions. Bacteria that cause gum disease can be inhaled into your lungs, causing infections or other lung problems. Gum disease may also make pregnant women more prone to premature births and low-weight babies. Scientists are continuing to explore the important connections between gum disease and the risk of chronic illness. In the early stages, a visit to the dentist, a professional cleaning and improving your brushing and flossing techniques may be all you need to stop the advance of gum disease. However, if it is not discovered early, gum disease may require more serious treatment. Your dentist may have to remove the infected gum tissue or even take out a tooth to eliminate the problem. The best way to protect yourself against the risks of gum disease is to prevent it from developing in the first place. If you brush and floss regularly and see your dentist often, you may never have to worry about gum disease at all! A thorough examination in the dental office is the only way to know for sure if you are suffering from gum disease. So please contact our staff at Dental Health Group to book an appointment today!